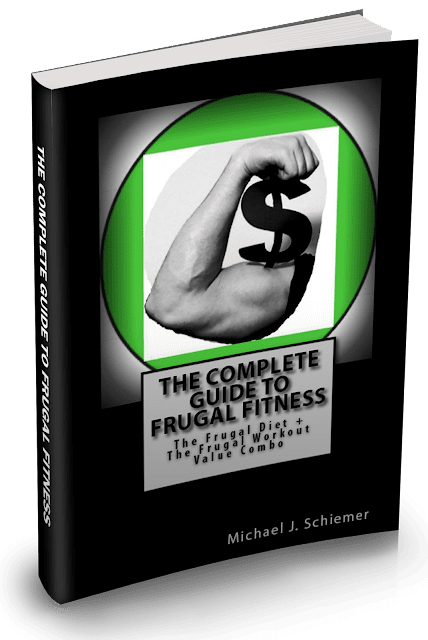 Frugal Fitness: Frugal Healthy Recipe: Oatmeal Bluenana Muffins! 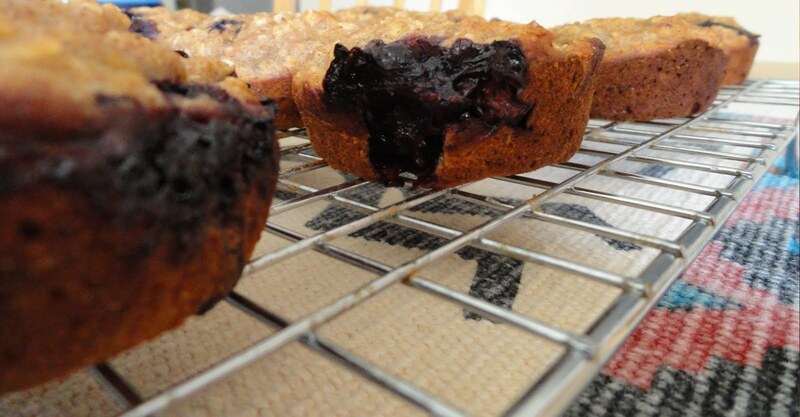 Frugal Healthy Recipe: Oatmeal Bluenana Muffins! Are you guys losing patience with my lack of race reporting yet? I’m so so so sorry. I’m going on another adventure this weekend –Seek the Peak! I will try, VERY HARD, to get the report posted before I leave Friday afternoon. If I don’t I’ll owe you two reports – my first marathon AND my first hike to the summit of Mt. Washington. I swear I will get to it – I always keep a promise. Damn pesky thing called work and training gets in the way of blogging…oh and sleep, which I value, greatly. 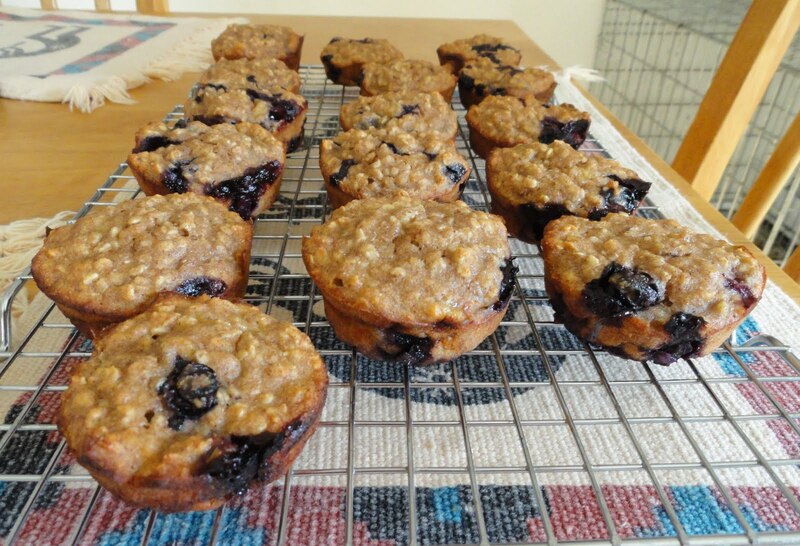 Speaking of promises, earlier in the week I promised you a recipe for my Oatmeal Bluenana Muffins. Here it is! I don’t bake too much in the summer because it gets too hot in my house, but I had some over ripe bananas that needed to be used. Seeing how bananas are usually devoured before they can become over ripe, I took it as a sign that I needed to bake! Mash your bananas! I use a hand potato masher. In a large mixing bowl combine flour, oats, sugar, cinnamon, baking powder, cinnamon, and salt. In a medium mixing bowl combine bananas, eggs, applesauce, yogurt, oil, and vanilla. Mix thoroughly. Does anyone else have one of these little guys for measuring small stuff: If you don’t, you should – what a great, handy tool! Mix your wet and dry ingredients until well blended. Fold in blueberries. Spoon batter into muffin tins sprayed with non stick cooking spray. Bake for approximately 30 minutes, or until toothpick inserted in center comes out clean. In other news, tonight I ran for the first time since Marathon Sunday! Even though my glutes were sore from the P90X Core DVD I did for a workout last night (holy that workout series is no joke). I took off running and was shocked when I looked down at my Garmin for the first time. 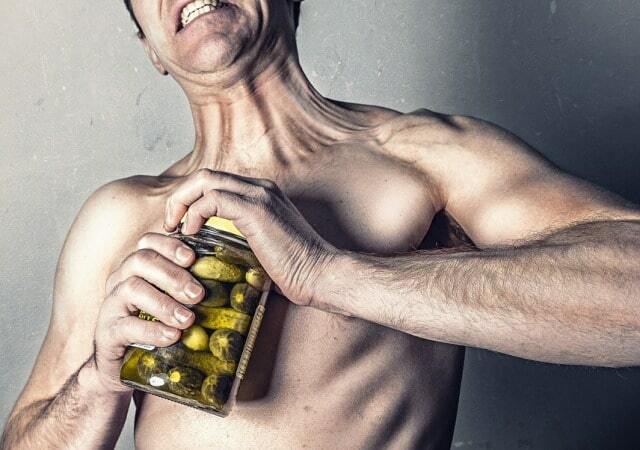 I felt strong, I was breathing heavy but not feeling out of breath, I felt GREAT! Do you see those first two miles?! OMGOODNESS! When I finished Mile 1 I played a game with myself – I told myself if I can finish Mile 2 around the same time then I’ll slow down for the next two miles (I am supposed to be taking it easy 9 days after my first marathon…whooooooooopsy!). Well it worked, so I slowed it down for Mile 3 (But I did manage to hit a BIG uphill in my neighborhood – the glutes that were sore before, they’re angry now – but hey, they’ll look good!). I rounded out the running portion of my workout right back at my house – so I ran in the house quick, grabbed Lexi, and went for a 1.3 mile power walk with her as a cool down. It was too hot to take her on this run, and I’m pretty sure she wouldn’t really appreciate the sub 9 mm pace. I’m sore but I feel great! Tomorrow I’m off to the gym for an easy speed workout (easyish – not my typical psycho intervals) and some upper body weight training (YIKES! ).